Snap! Another picture is taken and another. As I covered the Uganda Team this year, I was reminded how much every picture matters. Each photo tells a story. In Uganda, there were many stories, and I had the privilege to capture some of those storybook moments. Here are a few of the moments that really impacted me on this trip as we looked to live and love like Jesus. 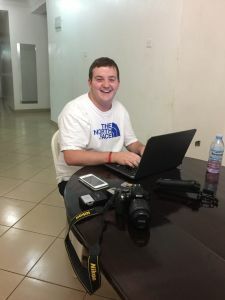 This entry was posted in Uganda 2015 and tagged godcares, Uganda 2015 by danieljlacey. Bookmark the permalink.